Check out our video demonstrating what how we do Laguna Beach deck waterproofing! Here we have Prestige Deck Coating waterproofing a deck. 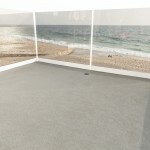 Prestige is a Laguna beach deck waterproofing company working in the Orange County Ca area. -We first staple down 2.5lb galvanized metal diamond lathe. This layer gives both an anchor point from deck to concrete, and also balances strength and flexibility. -Then troweled down is a cementitious base coat with a polymer additive. This is the core strength layer that prepares for the waterproofing center. -The deck is next laminated using fiberglass matting & acrylic resin bonder. This not only waterproofs the deck and adds some flex, but is also the step many company neglect to perform. -For added strength an extra layer of our polymer modified concrete “sandwiches” the fiberglass layer. 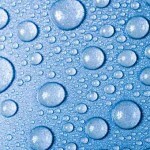 -Our customer opted for a smooth spray texture. While this may sound a little scary, it is still slightly textured, in order to achieve an anti-slip grip that is safe for people and pets alike! Prestige Deck Coating is concerned for the well-being of your deck and your safety. -The last important layer of our coating is sealing the deck surface using epoxy fortified concrete paint. 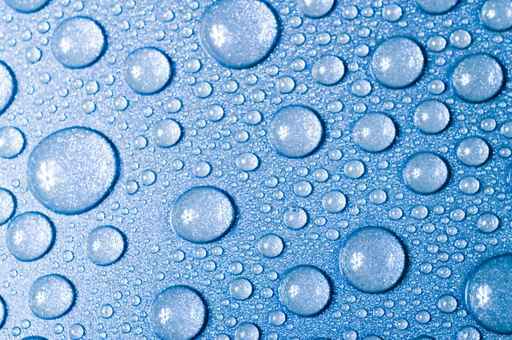 We value aesthetics as well as functionality in all of our waterproofing projects. We are far and away the best decking company in the area and reasonably priced as well. This balcony had some dry-rot and water damage due to improper drain installation. Prestige Deck Coating was again able to detect the leak and diagnose the problem. Don’t wait for the next rain. Call Prestige Deck Coating today for you free deck inspection. 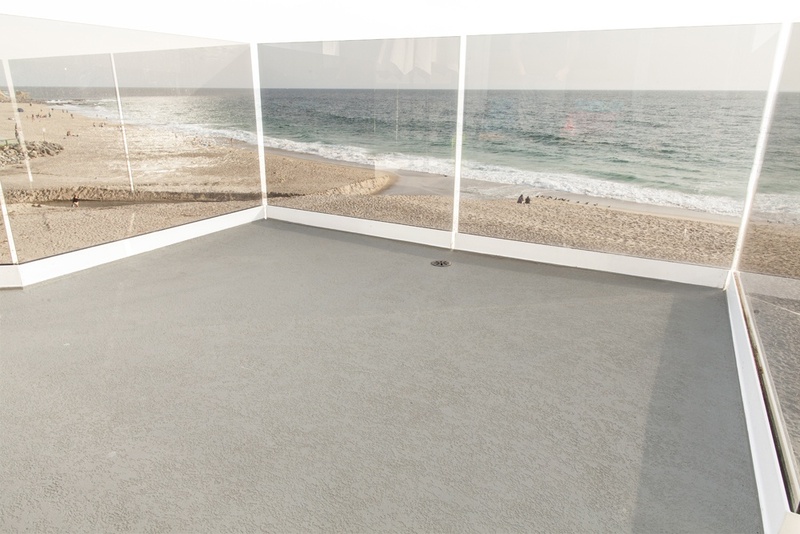 Call today for a free Laguna Beach deck waterproofing consultation!